We love the East Bay and we know that democratic participation is key to our region continuing to thrive. Unfortunately, too many people are intimidated by the process of seeking elected office. Between the paper work to file, the team to build, money to raise, digital tools to implement, and more -- you can't blame them. But we believe that with the right help, anyone can run for office. 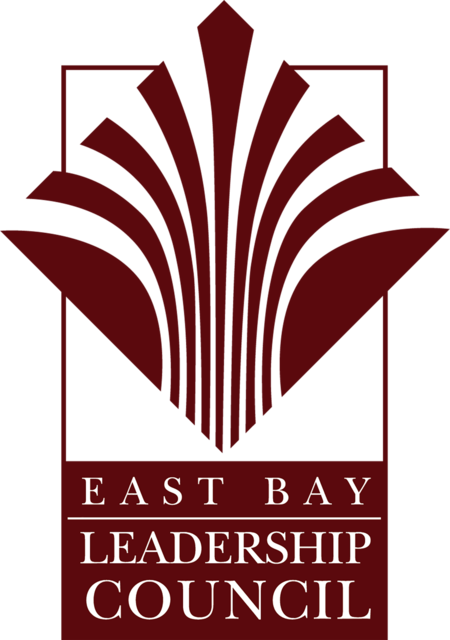 Build the Bench was launched by the East Bay Leadership Council (EBLC) in 2017 with a mission to help more people who care about this community have the know-how, tools, and connections needed to run for office.